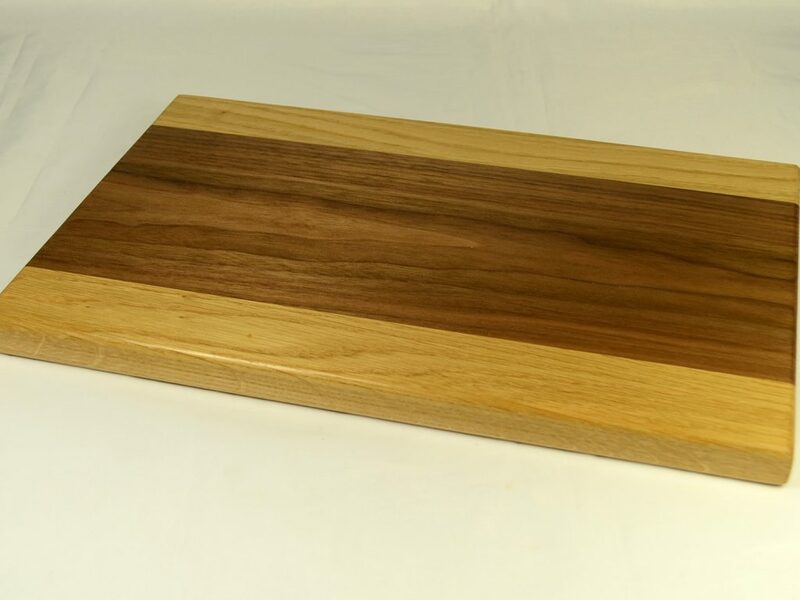 Something Wood have built a reputation for creating quality products. 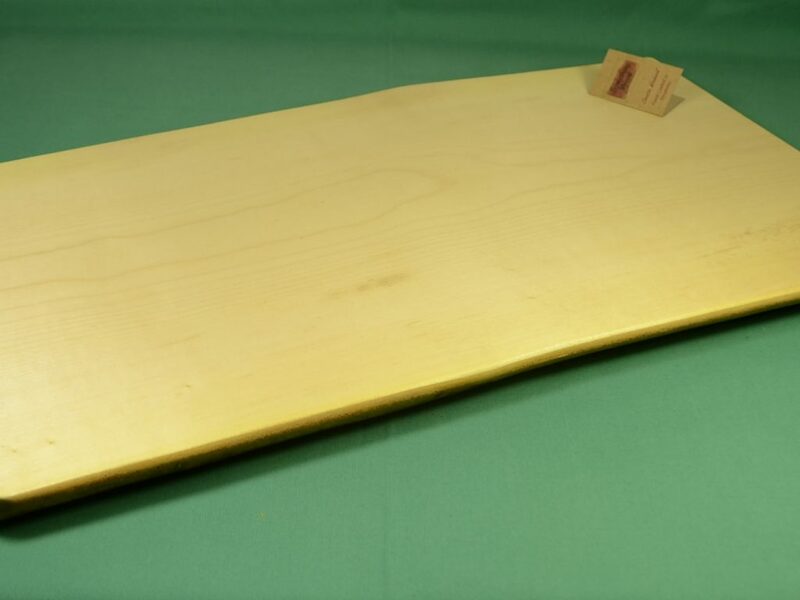 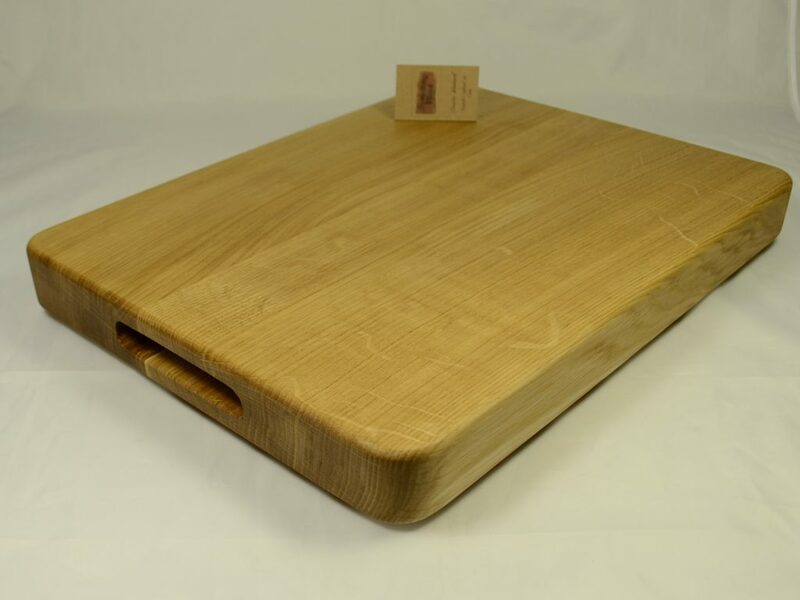 Beautiful hand crafted solid Wooden Food Boards in English Oak. 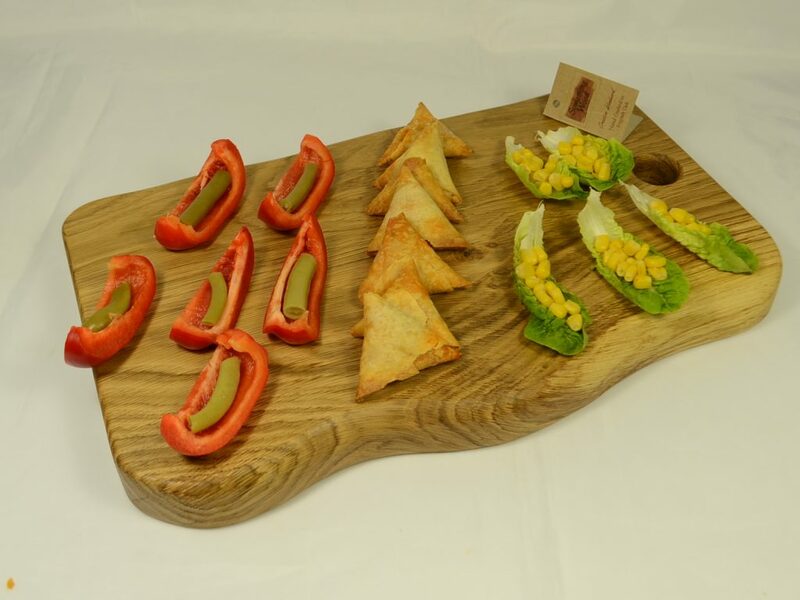 Serving, Chopping, Cheese & Snack Boards, Cake Boards. 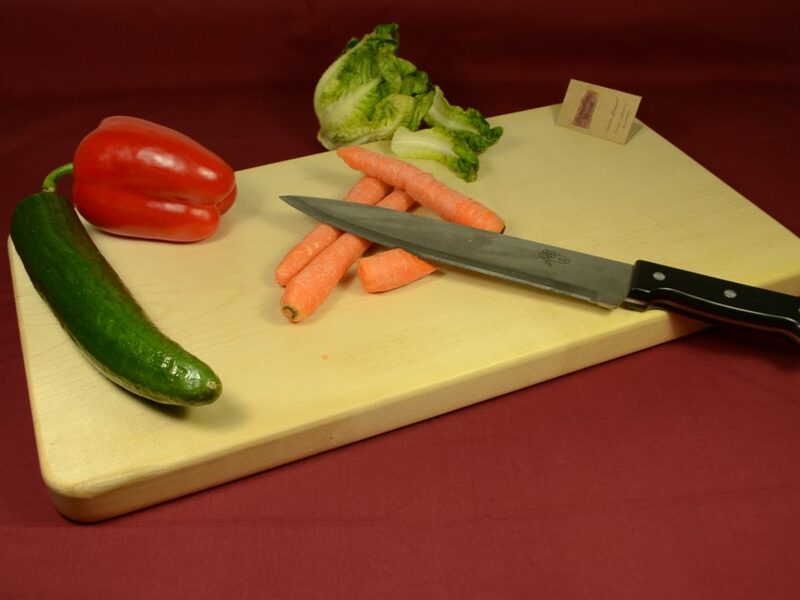 Used extensively in the hospitality industry or the home. 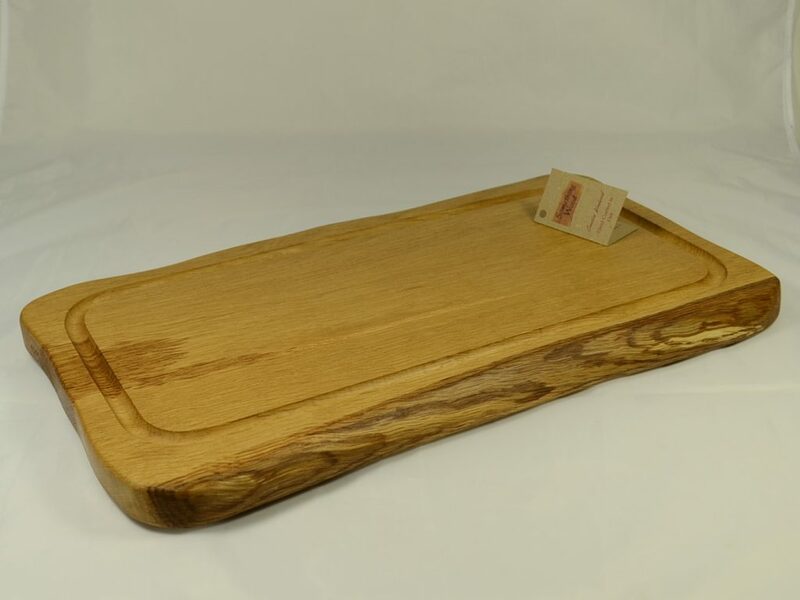 Making the perfect unusual Wedding or special occasion gift. 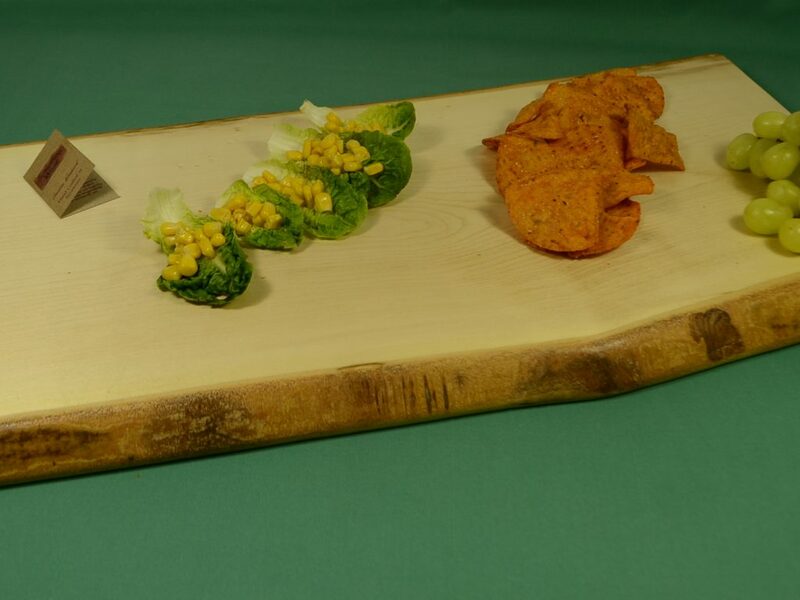 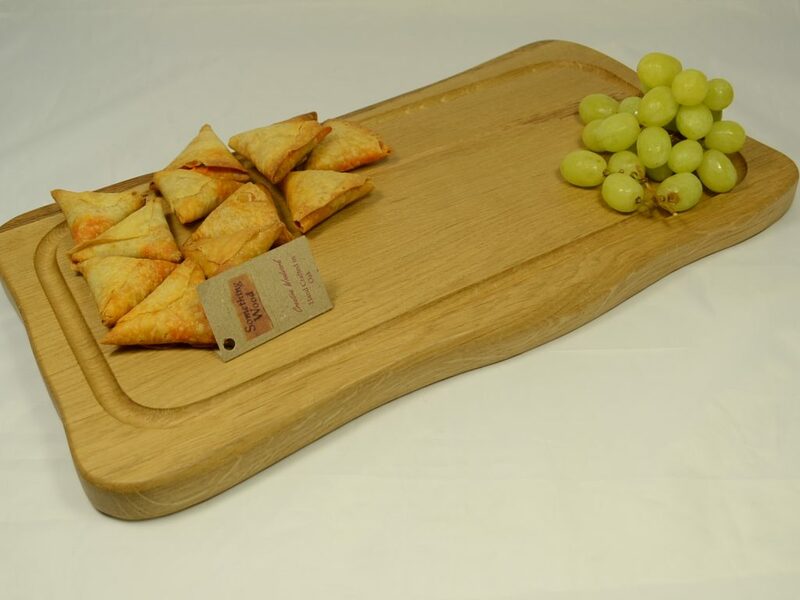 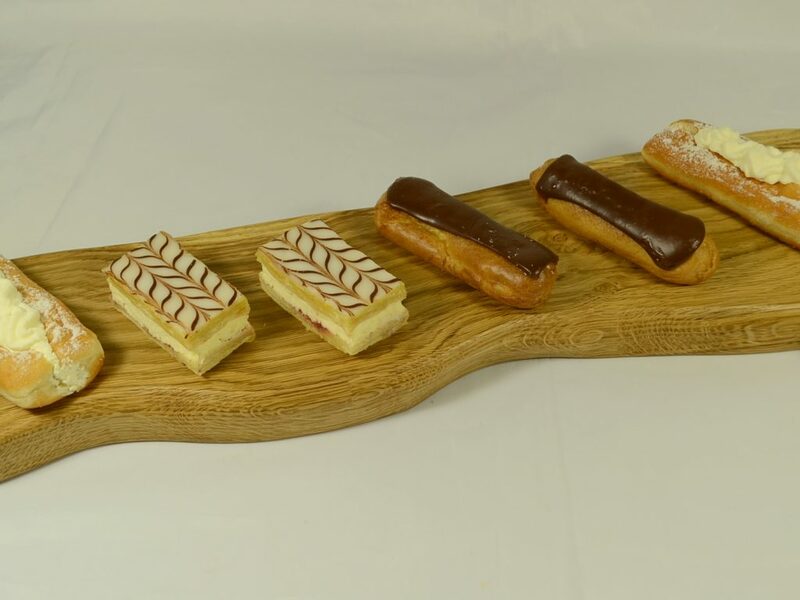 We are proud of the quality of our handmade food boards. 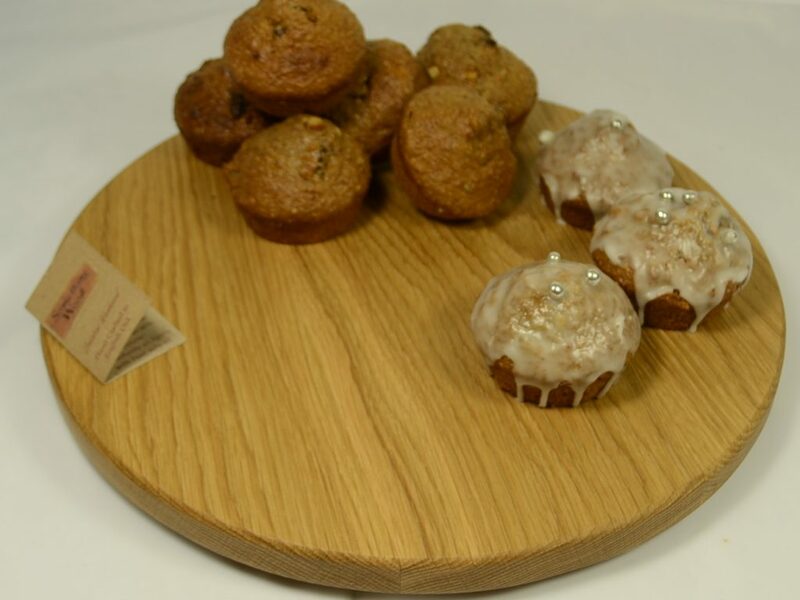 They are not veneered retaining a unique, rustic feel. 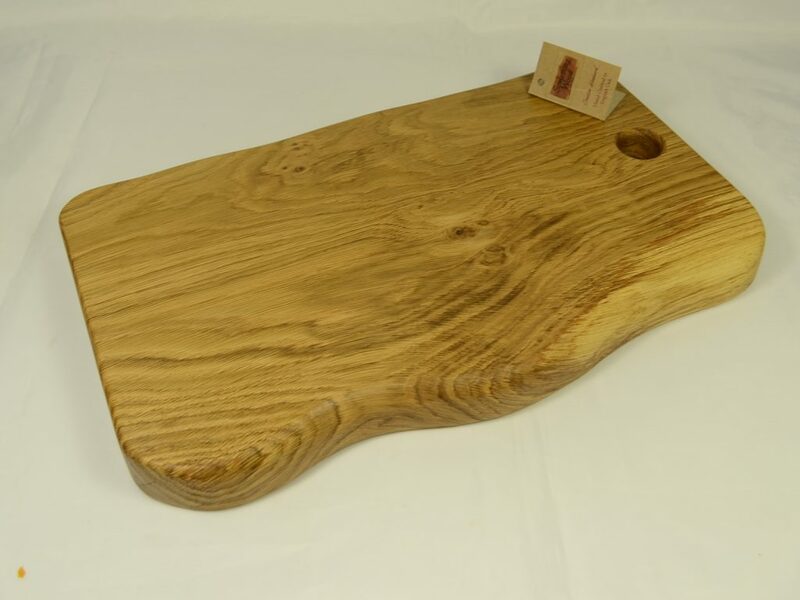 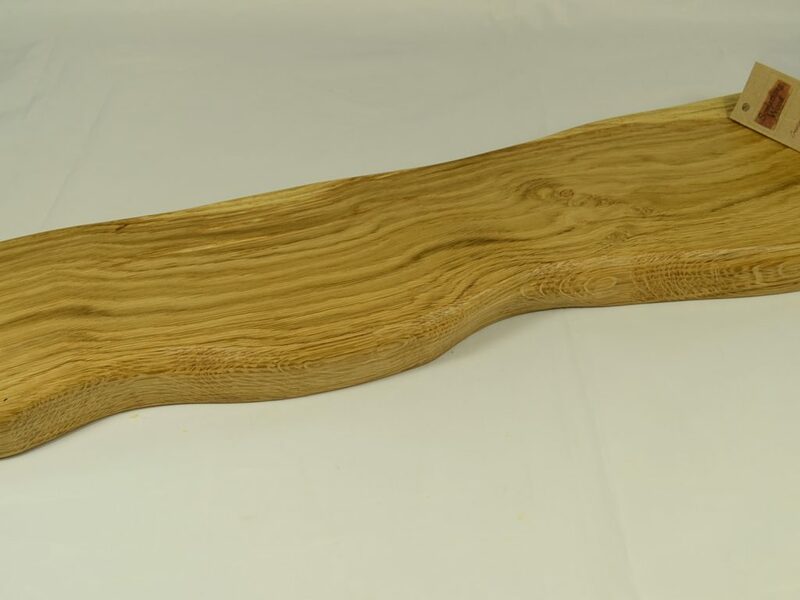 Each wooden Chopping Board, Cheese Board or Serving Platter we create is original in design, each with its own natural markings and features. 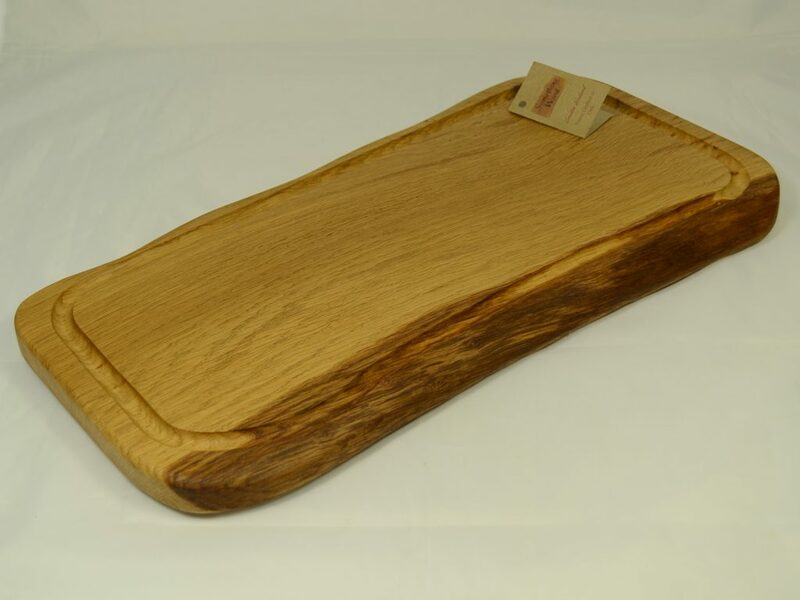 Only using English woods including Oak, Elm, Ash and Cherry from sustainable sources. 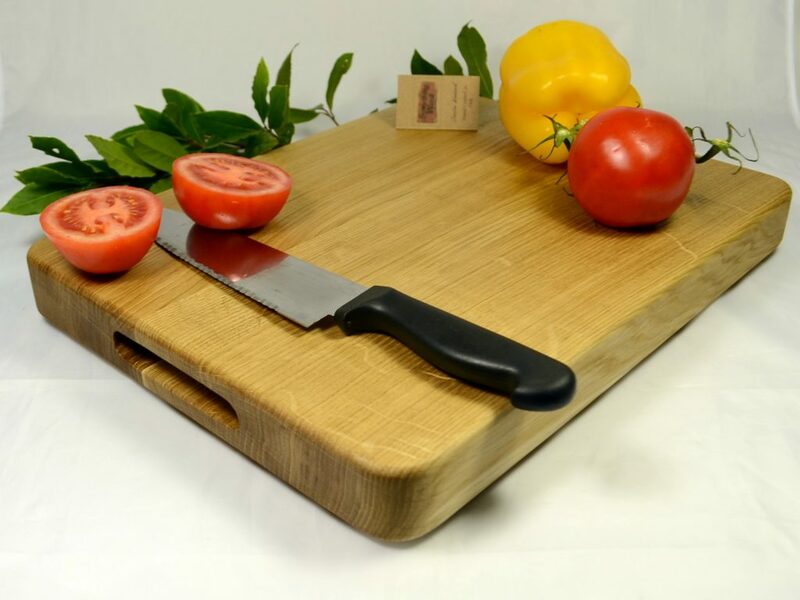 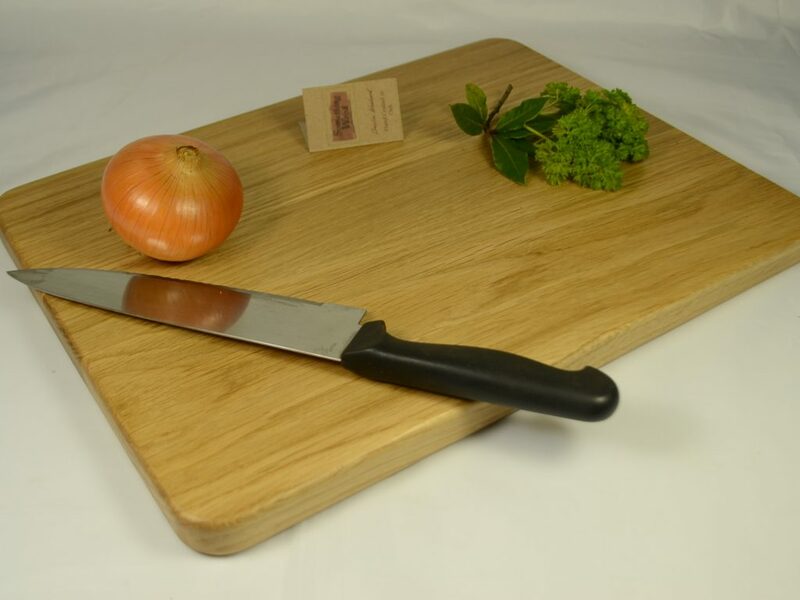 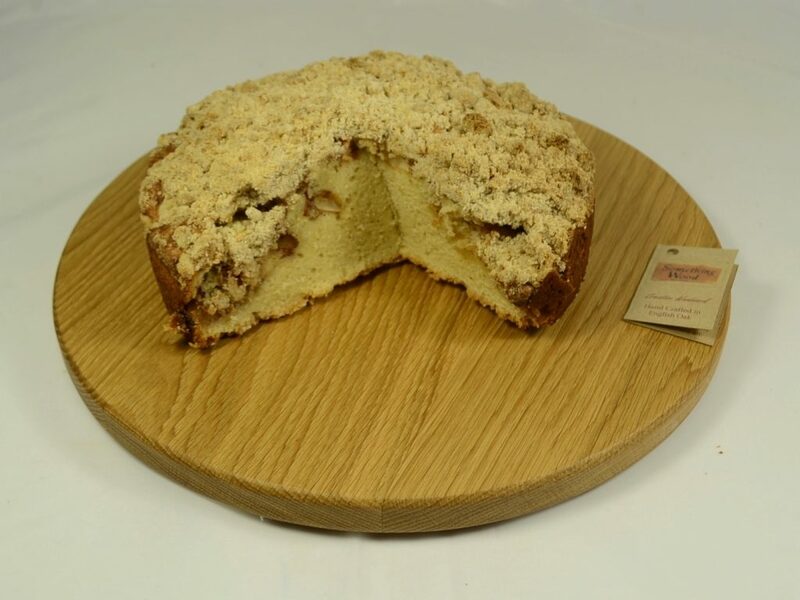 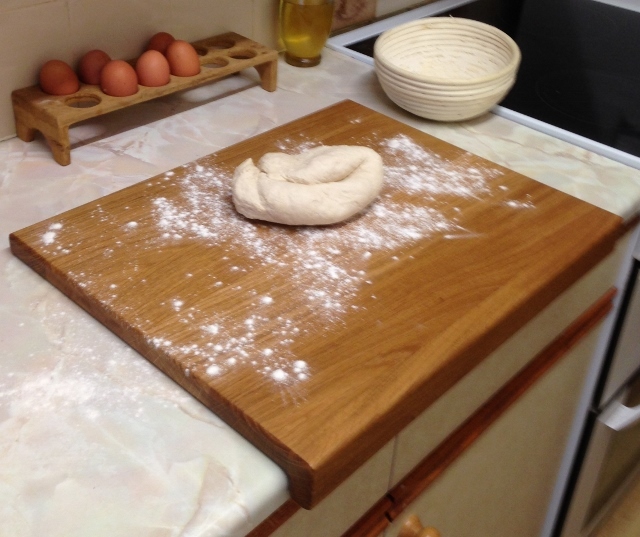 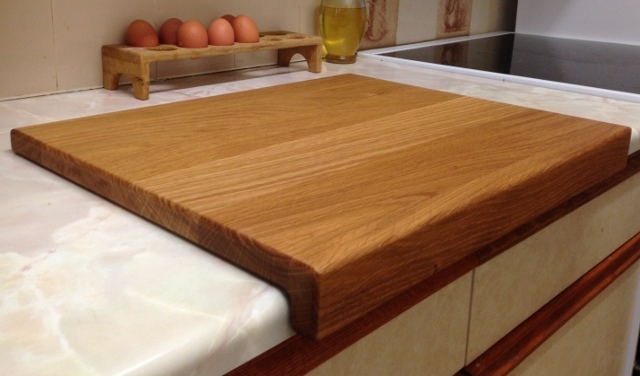 Our English oak chopping boards are available in a natural wood finish, or preserved with an industry approved food safe oil. 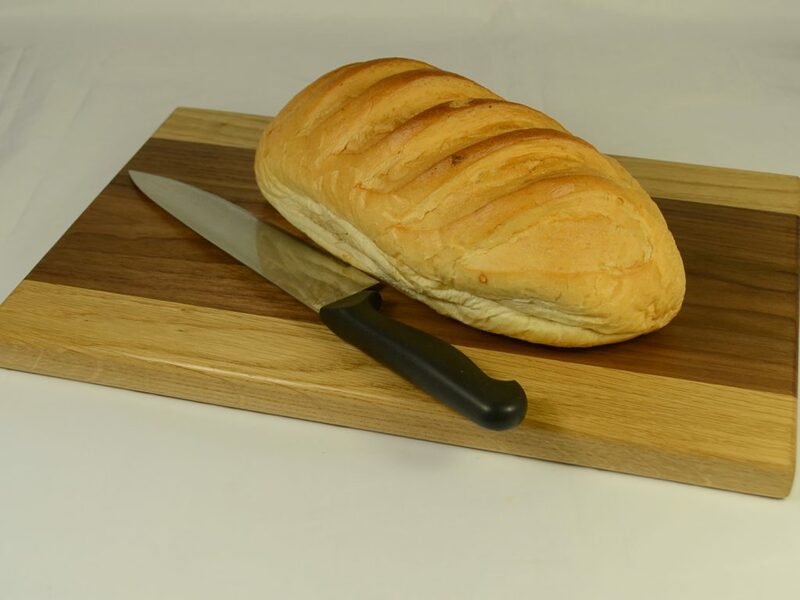 The rustic charm of the products help to create the ideal ambiance for entertaining – especially when heaped with crusty bread, cheeses, olives, ham or salami. 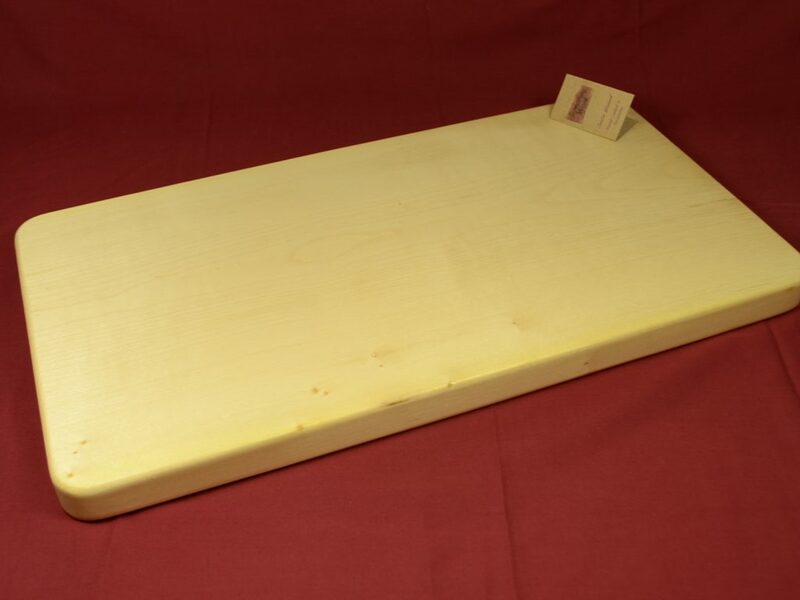 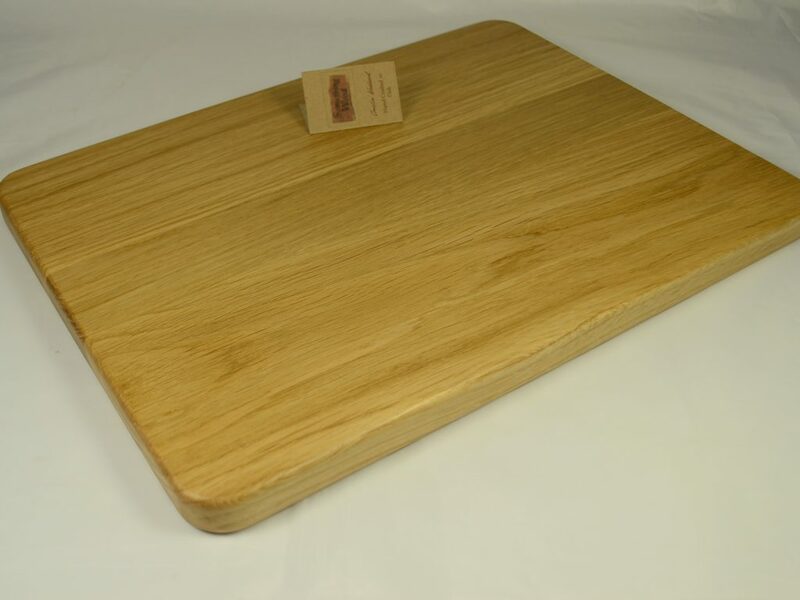 Quick link to chopping boards page.